Calling all cowboys! Get ready for action with our pop up wigwam (Tipi, teepee) play tent, perfect hideout for children. 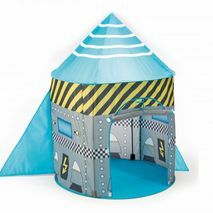 Our range of tents are easily 'popped up' and are supported using collapsable poles, all of which can be tidied away in a handy cylindical bag. 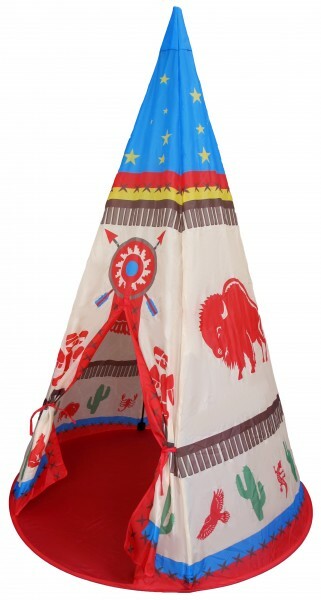 The wigwam is printed with a bright wild west theme and will enable a wild west adventure both indoors and outdoors in the garden.